Mara's senior year is proving to be a lot less exciting than she'd hoped, until the day - KABAM! - Katelyn Ogden explodes during third period. Katelyn is the first, but she won't be the last senior to explode without warning or explanation. The body count grows and the search is on for a reason, while the students continue to pop like balloons. But if bombs or terrorists or a government conspiracy aren't to blame, what is? I didn't know much about this book when I started reading it (though I had some ideas from the title). I found this a really unique premise and a tense read. One of my favourite aspects was the writing style. The voice had a strong, contemporary feel and this meshed really well with the horrific idea of spontaneous combustion. This was such an original idea and it created a feeling of tension throughout. It was a strange and unique experience to become attached to characters, when there was no real way of working out who was going to combust. A character you really liked could be gone in an instant. The only aspect I was less keen on was that I didn't always feel connected with the narrator Mara and her motivations. This was a really dark, boundary pushing book that made me think about the value of life. 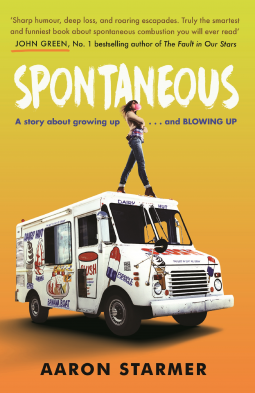 It was hilarious at some points and heartbreaking at others, but always engaging and tense. If you liked the sound of this, now try The Edge of Everything by Jeff Giles. 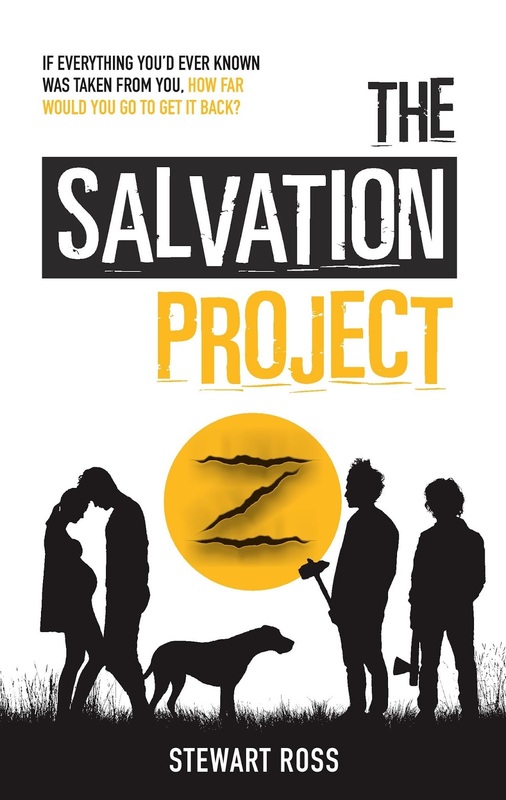 I'm so happy to reveal the gorgeous cover of The Salvation Project, an intriguing dystopian that I can't wait to get my hands on. For now, I have some information about the book. I'm also hoping to share a review in the near future! If you like the sound of this, books 1 and 2 are available now! 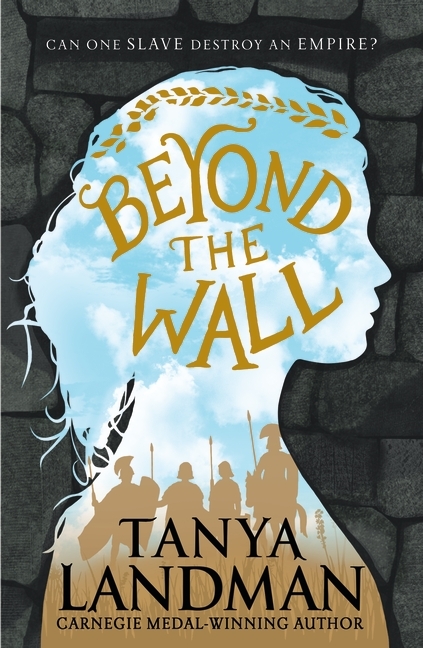 This seems to be the year that I've finally got into historical fiction and Beyond the Wall is a great example. The narrative viewpoint was really interesting, featuring an omniscient narrator that was able to explore the main characters' stories, including the villainous slave owner. This gave the opportunity not only to get to know the different characters, but also to unfold plot points from their perspectives. The only challenge for me was that sometimes this made me feel a bit distant from the characters. The historical setting was another real strength. I got a really good sense of the time period through the use of interesting details like the clothing, homes and transport. Although the subject matter was disturbing in places, it felt like this was necessary to capture the horrific life of a slave. This book took me through different emotions: it was moving, powerful and it made me think. It's my first Tanya Landman book and I'm looking forward to reading more.